Vertigo is a form of dizziness that results in a false sensation of movement. The movement can be experienced as a spinning, swaying, or tilting sensation. As a result, severe vertigo can cause everything from nausea and vomiting to a dangerous fall. 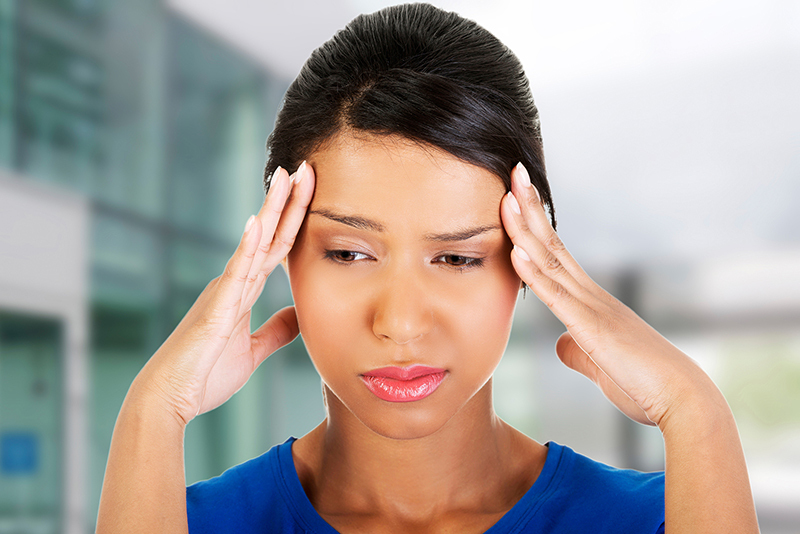 How can you cope effectively if you are experiencing vertigo? Here is some relevant information on how Charlevoix, MI upper cervical chiropractors are helping our patients to overcome vertigo. First of all, it is important to understand what vertigo is and how it is caused. This will make finding natural relief an easier process. We have already described what vertigo is and the effects it can have, but another thing it is important to realize is the vertigo is a symptom, not a disease in and of itself. Therefore, the root cause of vertigo is important when trying to get long-term relief. What are some of the possible causes of vertigo? We are going to break down vertigo diseases into two categories. The first is called peripheral vertigo. These vertigo causes are related to the inner workings of the ear and how it helps to control balance and spatial orientation. The second category is called central vertigo. These types of vertigo stem from the central nervous system (CNS). Finally, we will conclude by explaining the correlation between the upper cervical spine and both types of vertigo. BPPV – Benign paroxysmal positional vertigo (BPPV) is the most common diagnosis that a person will receive for vertigo. Unfortunately, as much as 70% of patients who get this diagnosis never actually discover the underlying cause of vertigo. In some cases, positional vertigo is due to the crystals in the inner ear that detect movement becoming dislodged from the proper canal. In these cases, the Epley maneuver can be an effective way to restore balance. Meniere’s disease – Besides severe and prolonged cases of recurrent vertigo, Meniere’s disease is also identified by gradual hearing loss, tinnitus (ringing in the ear), and a feeling of fullness in the affected ear (most cases are unilateral, at least in the earlier stages). It is also common with Meniere’s for a patient to have excess fluid in the affected ear. Labyrinthitis – The internal part of the ear is called the labyrinth. Following a cold or flu virus, this labyrinth can become inflamed. Vertigo is the result. The condition can continue on for a week or two after the illness runs its course. Vestibular neuronitis – This is a similar condition to labyrinthitis in that it follows in the wake of a cold or flu. However, in this case, the inflammation occurs in the eighth cranial nerve, also called the vestibular nerve. Since this nerve sends signals to the brain regarding balance and spatial orientation, vertigo is a common symptom of inflammation in this area. Medication side effects – Certain medications are more likely to cause vertigo. A few examples include prescription medications in the following categories: Diuretics (water pill), some antibiotics, some cancer medications, and medications containing salicylates. Traumatic injury – Trauma to the head or neck commonly precedes the onset of vertigo. It is also a symptom of post-concussion syndrome. 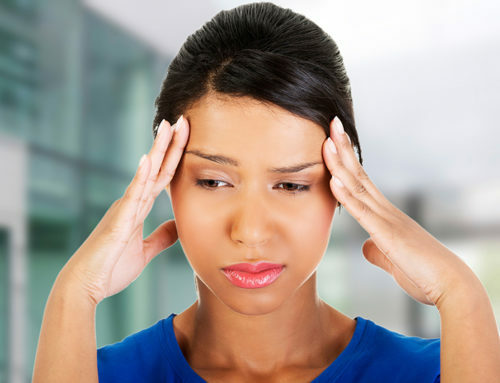 Migraines – Since vertigo occurs in approximately 40% of migraines, this is one of the most common central vertigo causes. About 85-90% of migraines also occur with a moderate to severe headache that may be one-sided or grow worse with exertion. The pain is commonly described as pulsing. Multiple Sclerosis (MS) – When a person has MS, the body attacks the myelin sheathe of the nerves. The resulting scar tissue is what leads to symptoms such as vertigo. Stroke – This is one of the rare emergency causes of vertigo. If you are experiencing symptoms of a stroke, call 911 immediately as time is of the essence in receiving care. Seizures – Epileptic vertigo is rather rare. However, it can cause both seizures and vertigo. The proximity of the atlas (C1) to the ears could result in inhibited eustachian tube function. This can affect the ability of the tubes to properly drain fluid away from the ears, thereby leading to vertigo. Brainstem function can be affected when the atlas, which surrounds the brainstem, becomes misaligned. This can cause all sorts of CNS issues. Upper cervical misalignments can disturb blood flow to the head. This can distress both the ears and the brain. If you are trying to cope with recurrent vertigo, especially if you have a history of head or neck injury, please contact Ricks McClure Chiropractic today by calling 231-547-4691. You can also request a consultation online using our website. We offer safe and affordable upper cervical chiropractic care using the NUCCA method. Many of our patients have already been able to break free from vertigo, and we want to help you join them.